Moss is a four-letter word for homeowners in the Portland and Vancouver areas. Fighting it on your own can be a constant headache and who needs the hassle? What’s the worst that can happen, anyway? Here at Northwest Roof Maintenance, the question we hear more than any other, “is moss bad for my roof?” You might be hopeful to hear that moss isn’t that bad but the truth is about what you’d expect. The answer is simple: Moss is bad for your roof. Why is moss bad for your roof? Moss thrives in dark, cool, wet climates. Sound familiar? There’s probably not a single roof in the Pacific Northwest that’s immune from moss growth. And sure, sometimes moss can give a steeply pitched roof a charming fairy tale look like something straight out of the Enchanted Forest. But there’s a darker side to moss growth. No matter whether you have cedar shakes, tiles, or composite shingles, moss is bad for your roof! Moisture – By its nature, moss is wet and constant moisture on your roof can cause devastating amounts of rot. Growth – Moss is insidious and grows steadily. As it grows it can push under shingles, tiles, and shakes, pushing them up and creating damage to your roof. Leaks – The damage to your roof caused by moss growth can lead to holes, thin spots, and eventually leaks. 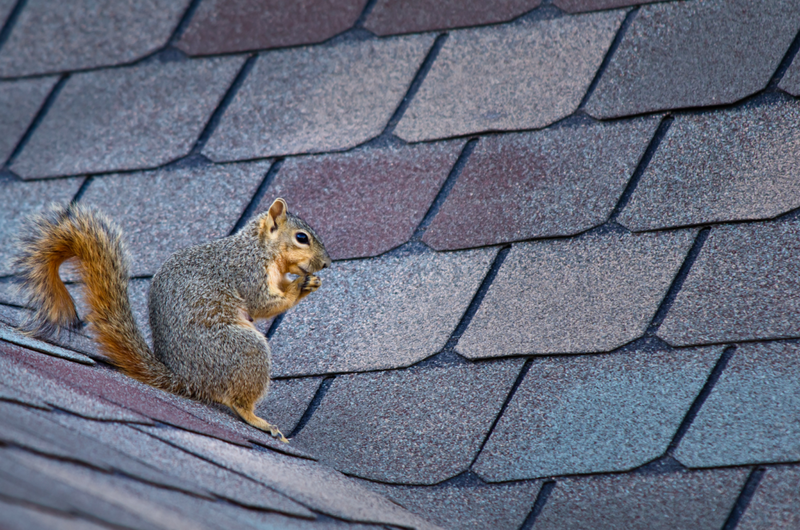 Pests – Bugs and rodents may be attracted to moss on your roof. The result is frustrating and hard to eliminate pest infestations. Weight – You’d be surprised at how heavy a big mat of moss can be. Moss is spongy and holds a lot of water. There may be hundreds of pounds of added weight on your roof. That’s weight your roof wasn’t designed to support. Curb Appeal – Are you thinking about selling your home? Moss can be a red flag to picky home buyers and home inspectors, potentially costing you thousands of dollars. HOA Fines – If your HOA is particularly picky, you may face a fine for allowing moss to grow on your roof. Danger – Moss is slick and slippery. You’re much more likely to fall and get seriously hurt if you’re walking on a moss-covered roof! An ounce of protection is worth a pound of cure. It’s a cliche for a reason! Our roof cleaning and maintenance team rely on preventive treatments. These treatments kill moss and stop moss from growing. On composition and tile roofs, we apply a water-based zinc treatment that kills any moss. Once the moss is dead, a liquid spray soaks into your shingles, ensuring that new moss doesn’t take root. If you have a cedar shake roof, we have a specially-formulated copper treatment. Copper prevents moss from growing on your cedar roof. DID YOU KNOW: Zinc-based moss treatments may leave a white residue on your roof. This is natural and completely harmless. We start by gently brushing away moss by hand, freeing it from your shingles. Using compressed air, we blow the loosened moss and debris off of your roof. We get every nook and cranny, even the hard-to-reach-spaces between shingles. 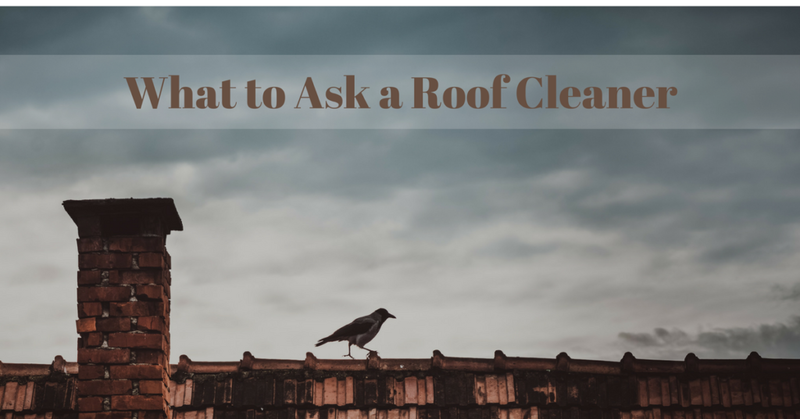 Finally, we clean up the debris and make sure you’re happy with how your roof looks. Do you want to maximize the life of your roof? A moss prevention treatment applied to a clean roof is a great way to protect your home! Can’t I just pressure wash the moss off of my roof? Pressure washing is NOT recommended for roofs with composition shingles. You’ll damage the shingles and reduce the life of your roof. Pressure washing can drive moisture deeper into your roof. The result is even more rot and long-term damage. Pressure washing doesn’t always remove the moss that’s between shingles. That’s why we use compressed air to remove moss from most roofs. What about using bleach on my roof? Won’t that kill the moss? Bleach and other household cleaners will kill moss. However, many cleaners are corrosive, causing structural damage and unsightly discolorations. Remember, you don’t want to just kill the moss, it needs to be removed, too. Have you trees pruned. Branches overhanging the roof can drop moss and encourage additional moss growth. Keep your gutters clean and unclogged. Moisture leads to moss which leads to more moisture which leads to roof damage! Get your roof inspected regularly. Stop moss growth before it starts. Worried about moss on your roof? We can help! Do you see moss on your roof? Or are you noticing bits of moss or lichen on the ground around your home after a big storm? 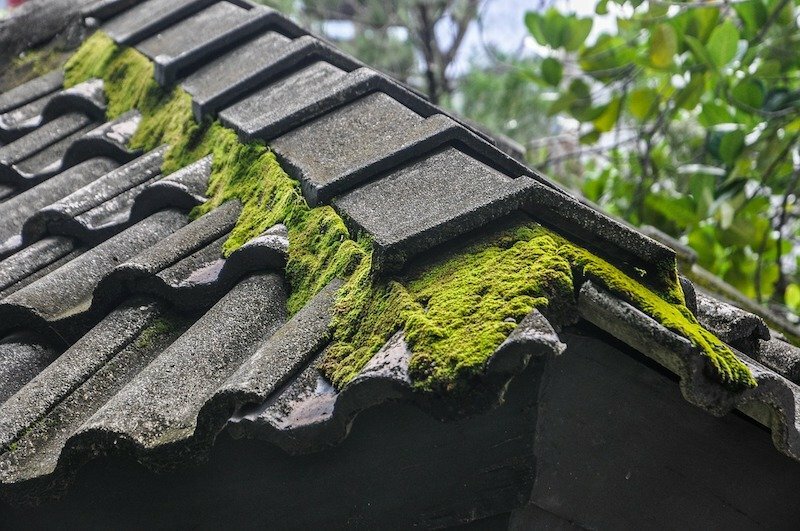 Moss might be damaging your roof! Contact us online or call (360) 910-8938. Schedule your free no-obligation inspection from our moss removal and prevention team. We’ll answer your questions and help you understand the best way to protect your roof from damage caused by moss. We’ll never try to sell you a new roof. We’ll only recommend the services you need to keep your roof in great shape for as long as possible. Read reviews from our satisfied customers and see for yourself! When it comes to roofs, your experience with maintenance and repairs will depend on what type of roofing material you have. Some roofing materials require very little maintenance, while others require a lot and are more vulnerable to damage. Tile, Cedar, and composition are three popular roofing options, each with unique qualities. 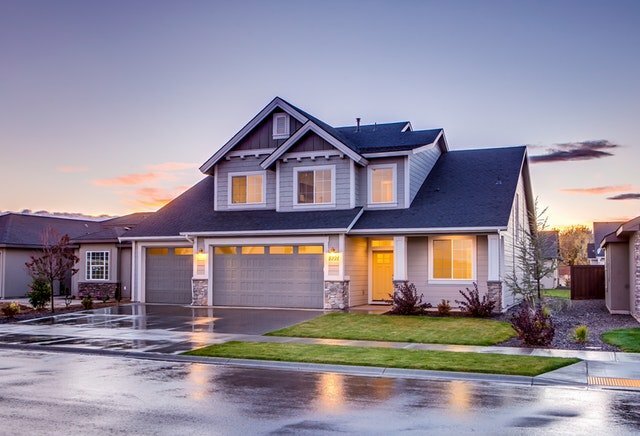 Whether you’re choosing a material for your new roof or learning more about maintaining the roof you have, it’s important to understand the benefits and drawbacks of these common roofing materials. Tile roofs are a classic, distinctive style of roofing popular in the South and Southwest. No wonder! Tile roofs resist damage from scorching heat and sunlight, making them a great choice for these areas. 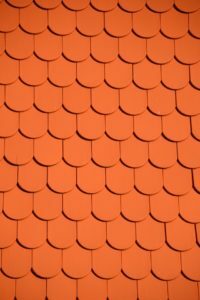 Roofing tiles can be made of clay, concrete, or a sand-cast material, but they all function in the same way. Unique curb appeal – Tile roofs create an attractive look for adobo and other Southwestern-style homes. Built to last – Generally, a tile roof will last for years and years. Some claim to last 50 years, but you can find homes with tiles that are older. Fireproof – Unlike untreated wood roofs, tile roofs are fireproof. They also naturally resist mildew, algae, and insects. Pro Tip: Concrete tiles can be styled to mimic the look of cedar. This means you can enjoy a cedar roof appearance without the high maintenance! Heavyweight – Tiles are heavy. So heavy, in fact, that your roof will need enforcement to support the weight! High cost – It should be no surprise that heavy roofing materials — and roof reinforcements — come at a high cost financially. 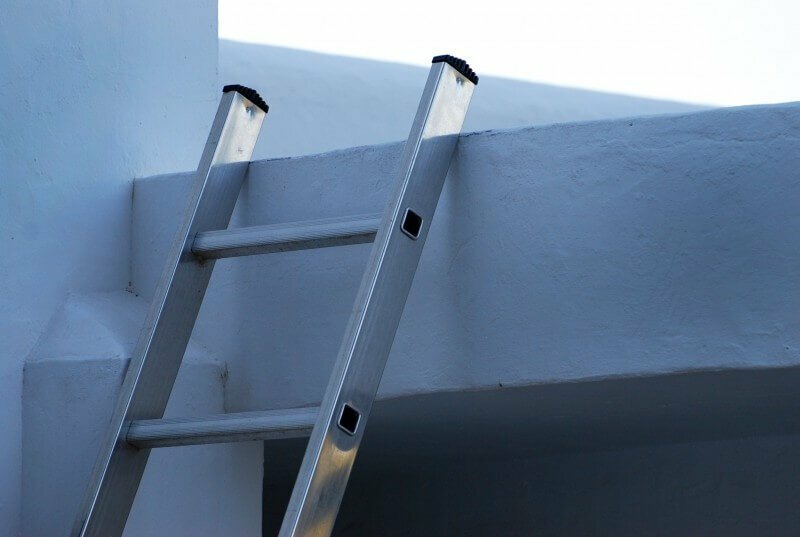 Fragile – Walking on a tile roof can cause cracks, breaks, and other damage. 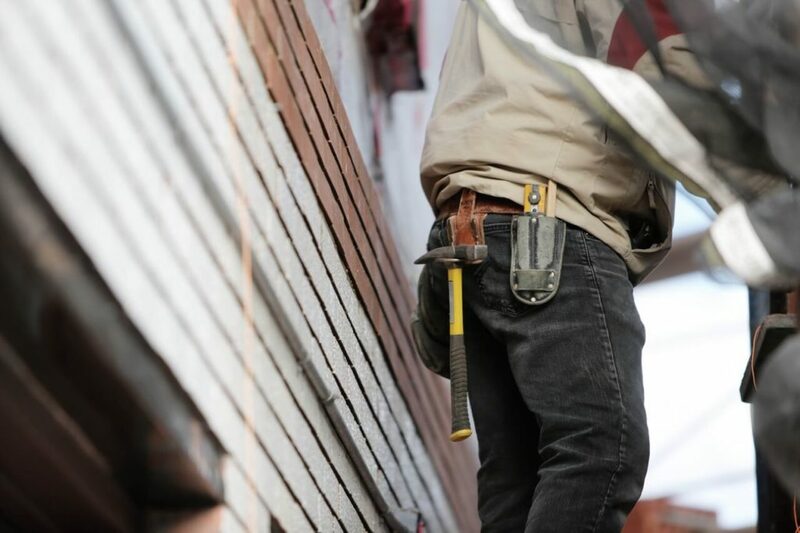 Any work that needs to be done on or around the roof should be performed by a skilled professional to avoid damage. Maintenance – While the tiles themselves require very little maintenance, the underlayment beneath them needs to be replaced every 8 to 20 years. This involves removing the tiles from the roof and repositioning them atop the new underlayment. Learn more about maintenance for tile roofs. Cedar roofs are simply gorgeous. Cedar is a renewable resource that is locally sourced in the Pacific Northwest. Many homeowners are drawn to cedar roofing for its aesthetic appeal, but unfortunately, it can fall into disrepair without the proper maintenance. Exceptional beauty – It’s hard to beat the appearance of a cedar wood roof. Cedar has a natural beauty which ages well too. Durability – Cedar roofs are long-lasting, resistant to insects, and generally good with storms. Energy efficient – Cedar provides a natural insulation, which helps to keep home heating and cooling costs low. Eco-friendly – As mentioned, cedar is a renewable resource. It’s common for Cedar harvesters to replace every tree used with another. High cost – A cedar roof is a significant investment. Cedar shingles are more expensive to purchase and install compared to other roofing materials. The longevity of cedar, provided it’s properly maintained, can often provide a high return on investment. High maintenance – Cedar requires diligent maintenance. In addition to annual inspections and cleanings, cedar roofs need regular moss, mold, and mildew removal and prevention treatments. Can be flammable – Some building codes prohibit the use of cedar roofing materials due to their flammability. However, cedar shingles can be treated with fire retardants and chemical preservatives. Learn more about maintenance for cedar roofs. We see a lot of composition roofs in the Vancouver, Washington area. In fact, they are found on more than 75 percent of homes! 3-Tab – The most basic, inexpensive, and least durable option. They get their name from the shingle having three tabs. Basically, 3-tab shingles are a low-cost alternative to more decorative and traditional materials. Presidential – A more luxurious type of shingle with the look of cedar but the performance of composition roofing. Many homeowners enjoy the look of a hand-split wood shake roof without sacrificing durability. Architectural – Also known as laminated or dimensional shingles, architectural shingles are high-quality, durable, and stylish. Made from a heavy fiberglass mat base and ceramic-coated mineral granules, they give the roof dimension and protection. Low upfront cost – Composition shingles are the most affordable roofing material in the short term (average lifespan is 12 to 17 years). Variety of styles – Choose from 3-tab, presidential, and architectural shingles with a range of colors and features. Relatively easy installation – Compared to other roofing materials, composition shingles are easy to install for any knowledgeable roofing contractor. Vulnerable to bad weather – Composition shingles can be dislodged during storms by strong winds. 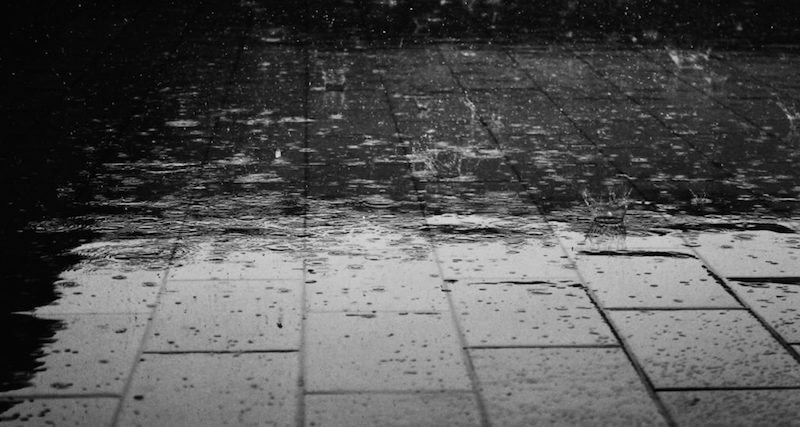 They can also crack or break from any strong impact such as hail stones or fallen tree branches. Vulnerable to heat – Asphalt shingles are not resistant to extreme heat, which may result in cracks and color loss. Also, extreme fluctuations in temperature can lead to expansion and contraction damages. Shorter lifespan – If you are planning on staying in your home for more than 20 years, a composition roof may not be the best investment. Not environmentally sustainable – Asphalt shingles are a petroleum-based product. The manufacturing process is not environmentally friendly, and the shingles often end up in landfills. Learn more about maintenance for composition roofs. No matter what material your roof is made from, it’s your responsibility to keep it well-maintained. 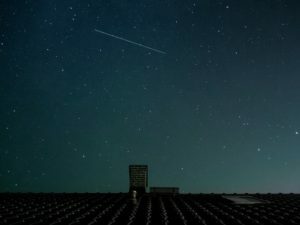 Northwest Roof Maintenance can help! 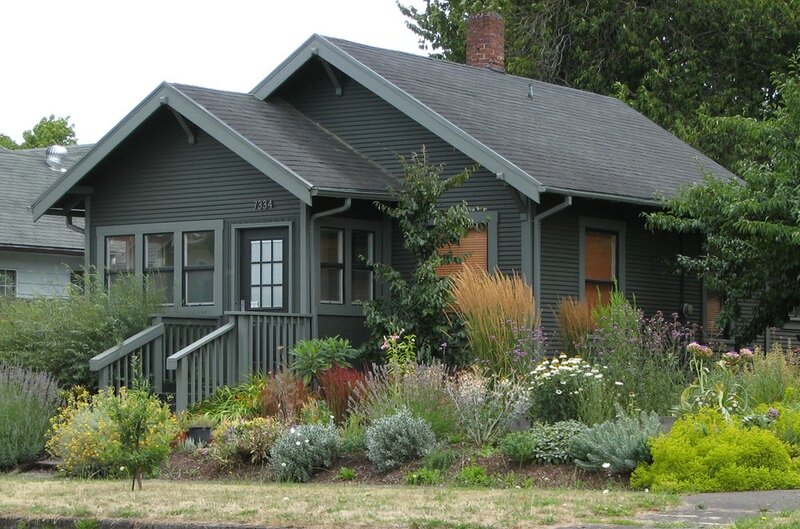 We offer inspections, cleanings, coatings, moss removals, repairs, and more for homeowners in the Portland, Oregon and Vancouver, Washington areas. Contact us for a free estimate and for all the answers to your roofing material questions.